This is a photograph I took in the Interlake area of Manitoba, Canada. I would like to thank David Elliott Atwell for driving me around and letting me take such great photographs. 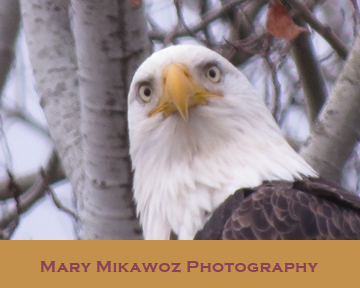 Without him, these beautiful eagles would not be captured with their striking eyes, golden beaks and white heads. This is a gorge at the Grand Canyon National Park. President Theodore Roosevelt was a proponent of the preservation of the canyon. The canyon is a 277 miles long and places 18 miles wide with a depth of over a mile. It is beautiful in its majesty. It has sheer cliffs and is spectacular. This is the Grand Canyon National Park. President Theodore Roosevelt was a proponent of the preservation of the canyon. 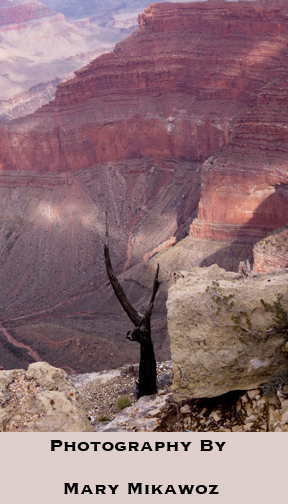 The canyon is a 277 miles long and places 18 miles wide with a depth of over a mile. It is beautiful in its majesty. It has sheer cliffs and is spectacular. I like the burnt tree as contrast. 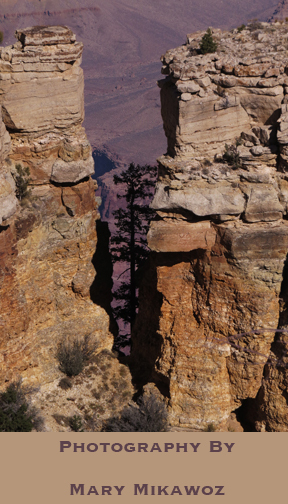 These cliffs are at Grand Canyon National Park. President Theodore Roosevelt was a proponent of the preservation of the canyon. 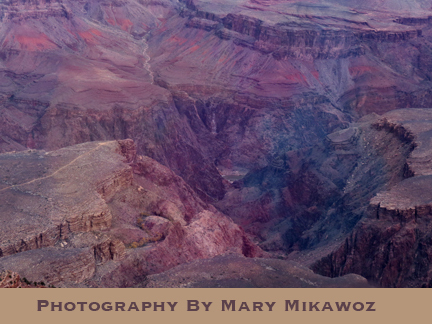 The canyon is a 277 miles long and places 18 miles wide with a depth of over a mile. It is beautiful in its majesty. It has sheer cliffs and is spectacular. I like the tree in between the two cliffs. 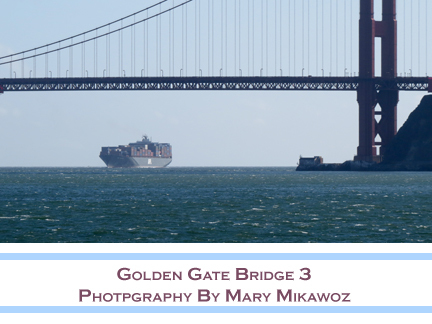 I took this photo as a comparison between a huge ocean liner carrier and the minimum height of the Golden Gate Bridge. It is so high up that it seems like you could put to ocean liner ships one on top of the other. You can also see some of the roughness of the water in the bay and you can imagine how much rougher it would be in the Pacific Ocean. I also learned that Joseph Strauss was the main engineer and actually had to face opposition to the project in the first place. Strauss had already designed and constructed over 400 drawbridges, mainly inland. 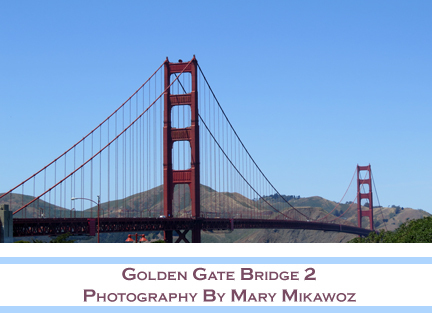 This photo shows most of the expanse of the Golden Gate Bridge. What is interesting to note is that the construction on the bridge started in 1933 and that it was finished ahead of schedule and under budget. This should serve as a signal to today’s society where projects normally go over budget and are not finished on the speculated or planned time. That is my political comment for the modern world. This bridge is one of the most photographer bridges in the world and is considered one of the most beautiful.